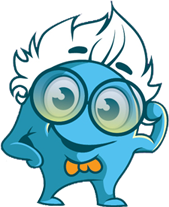 *Note to educators: you are permitted to share BosterBio's resources and PDFs on your class websites and lab websites. Please make sure to cite or link to the origin. Learn the 3 factors to consider when choosing an appropriate blocking agent for your specific Western Blot protocol. Optimization tips included! Following protein transfer, it is important to block the unreacted sites on the membrane using inert proteins and/or nonionic detergent to reduce levels of nonspecific protein binding during the assay. Blocking buffers should block all unreacted sites without disrupting target protein-membrane interactions or affect epitope availability. Nonfat dry milk is the most economic choice, but should be avoided for blots using biotin-conjugated antibodies due to intrinsic amounts of glycoprotein and biotin present in milk. Additionally, naturally present phosphatases may lead to protein dephosphorylation, interfering with target identification of phosphorylated proteins. BSA or Casein in TBS are recommended for phosphorylated target analysis or when using alkaline phosphatase-based detection methods. TBS buffer instead of PBS buffer should be chosen because PBS interferes alkaline phosphatase. Use of NaN3 as a preservative in blocking reagents should be avoided when using peroxidase detection systems due to its oxidase inhibiting properties. 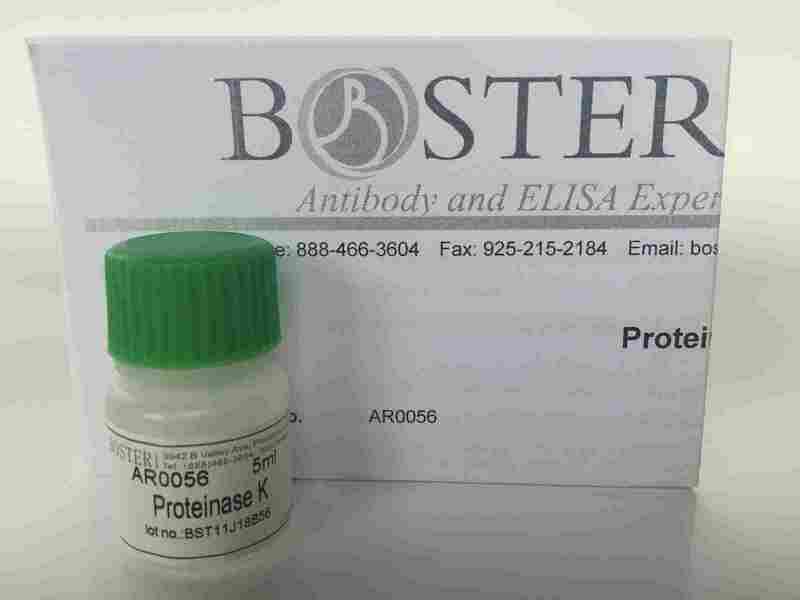 BSA will usually yield clearer results because it contains fewer cross-reactive proteins. However, some antibodies will work better with milk which contains a greater variety of blocking proteins. 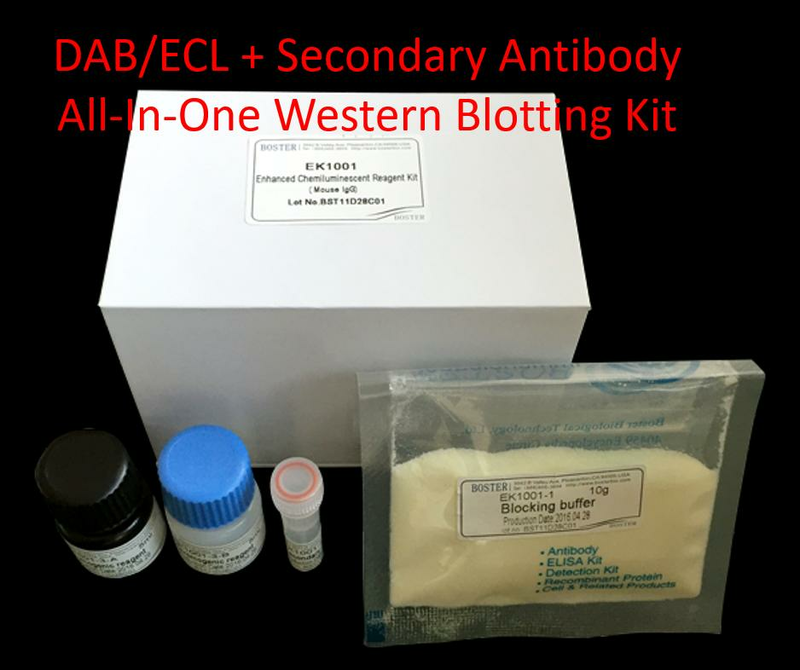 On the western blot, black spots can be the result of the antibody binding to the blocking agent. In this case, we suggest filtering the blocking agent to avoid this problem. We advise reviewing the data sheet for any recommended blocking agents because antibodies can be very sensitive to the blocking agents used. 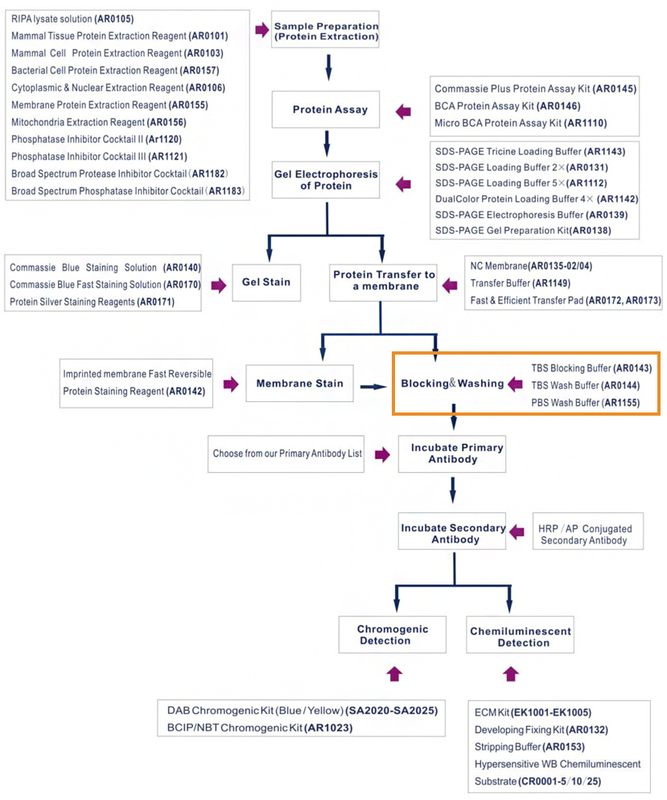 Here is a summary workflow for a typical WB experimental protocol along with necessary reagents for each step. Click on the flowchart image to shop WB Reagents & Kits, 20.17% off for a limited time! 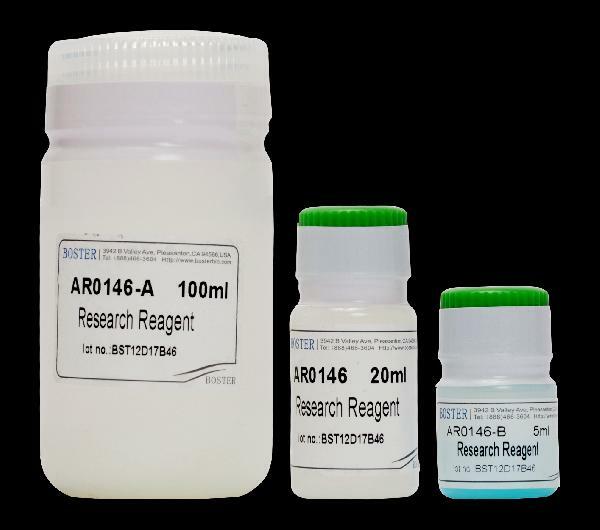 Promotion for Western Blotting Reagents happening now! 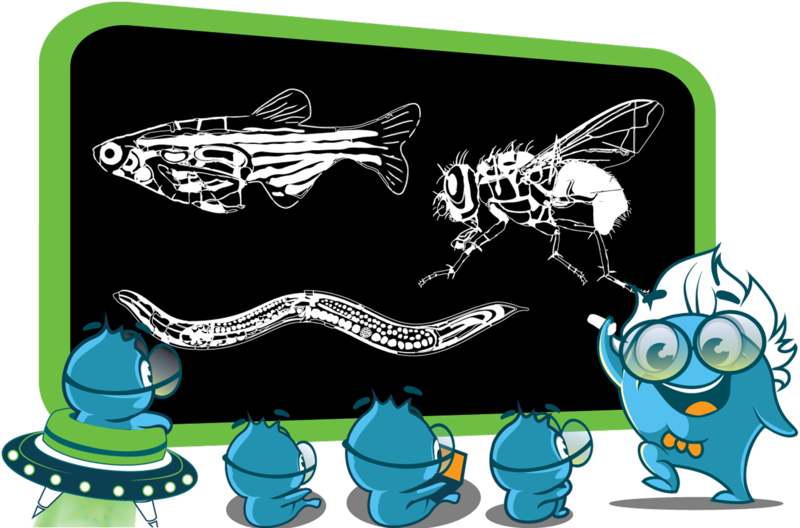 Shop for Western Blot Reagents and Protein Analysis Kits here: Shop for Savings!